View our RMBA directory of members to find a ranch close to you or a potential mentor! If you are looking for a product (i.e. bison, bison meat, etc.) or service (i.e. 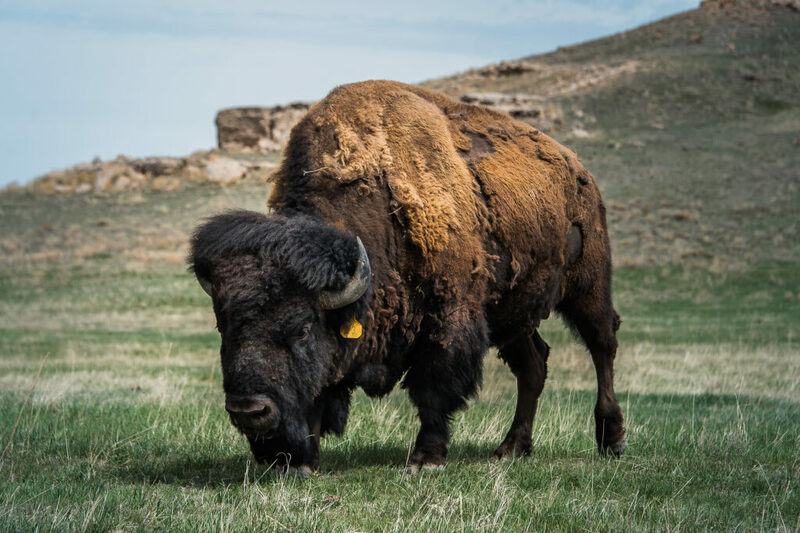 tour), visit our Find Bison page for an optimized view. RMBA is lead by a Board of Directors. These volunteers meet regularly, set the mission and vision, plan events & act as ambassadors for the association. RMBA is successful thanks to our partners and friends. 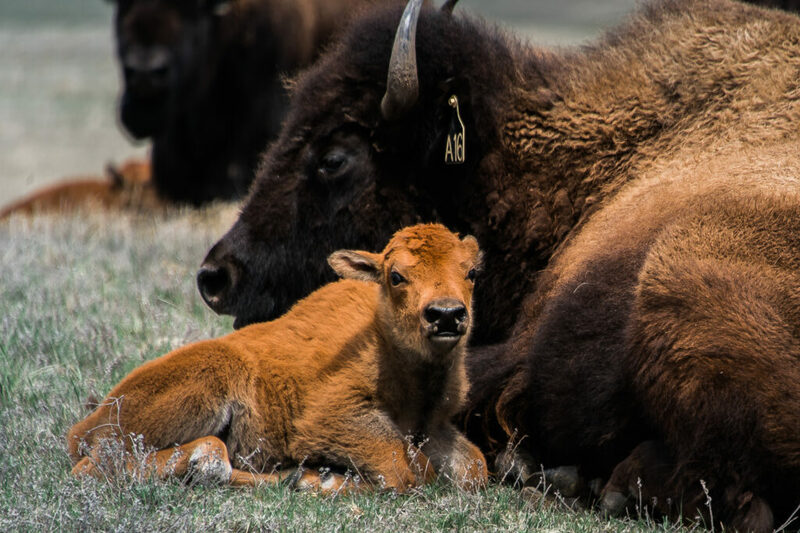 View other bison associations, recent sponsors and friends to our association.